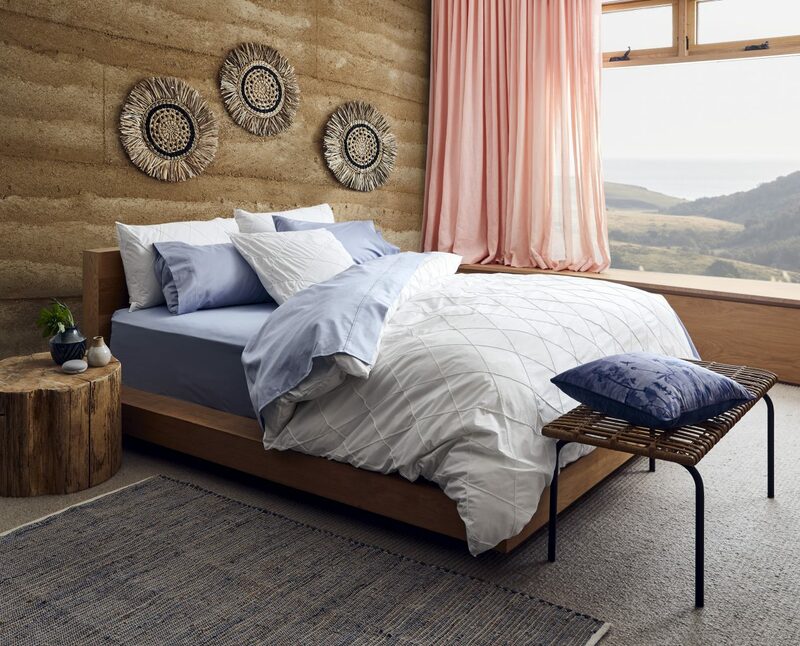 Target Australia is launching its new field of dreams homewares collection on 31 January 2019, presenting quality and stylish products to transform every room in the home. 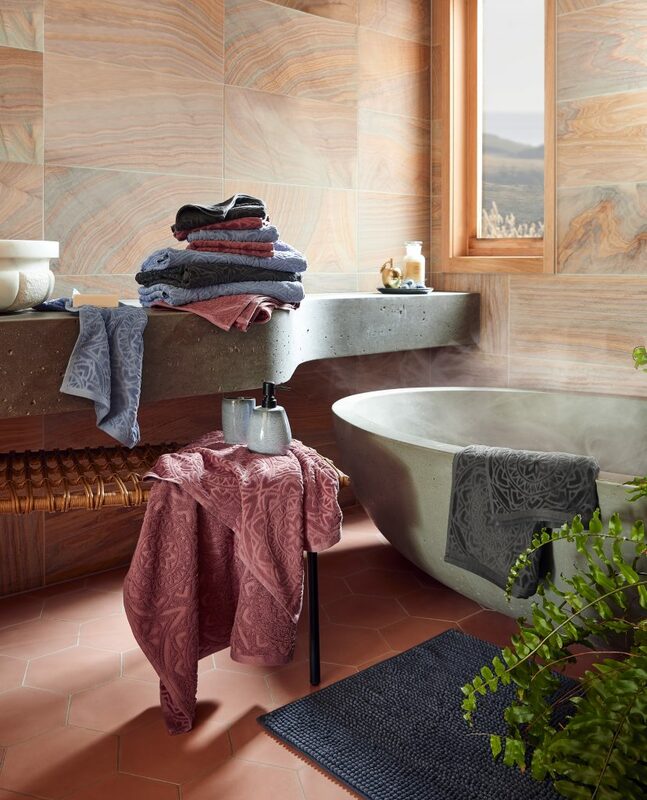 The new range pulls from the latest interior trends and materials including tufted and woven textures, natural linen blends, plush and brushed velvet cord fabrications and artisan-style ceramics with imperfect, reactive glaze finishes. This season’s colours focus on contemporary, warm and vibrant terracotta and plum hues that are complemented by a calming colour palette that is reminiscent of the Australian coastline. Other hero tints include denim-inspired blues, sea foam and sage green with splices of gold detailing. 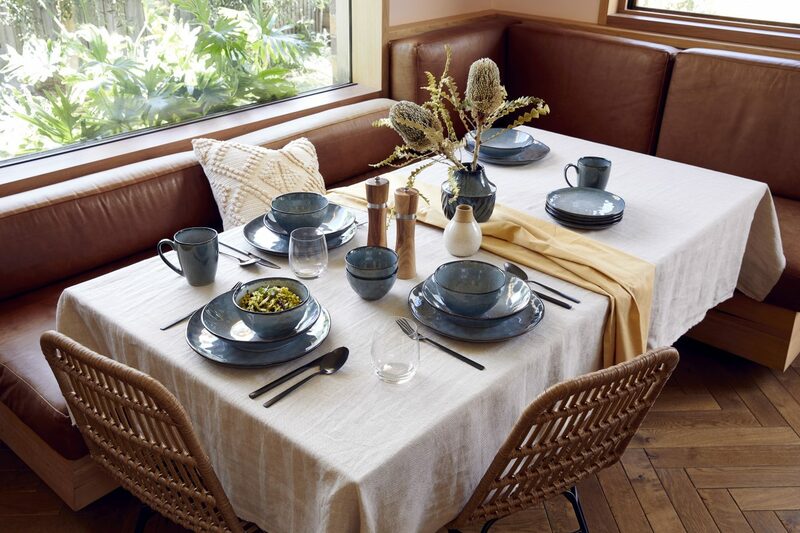 Target Australia’s head of design for hardgoods, Emma Duxbury-Thompson says, “We are delighted to start the new year with the launch of Target Australia’s new ‘field of dreams’ homewares collection. 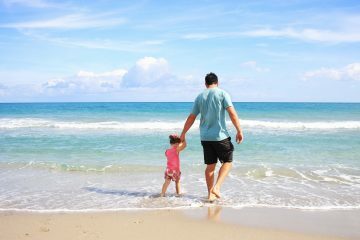 It’s all about reconnecting with nature and creating that beautiful cocooning feel throughout your home. “Our team has designed a collection of quality, on-trend and affordable homewares so Australians can create their own dream space right at home – a space where they can relax with a cup of tea or spend quality time connecting with their loved ones”. Target has expanded its range of woven products and these have proven to be a favourite amongst customers. 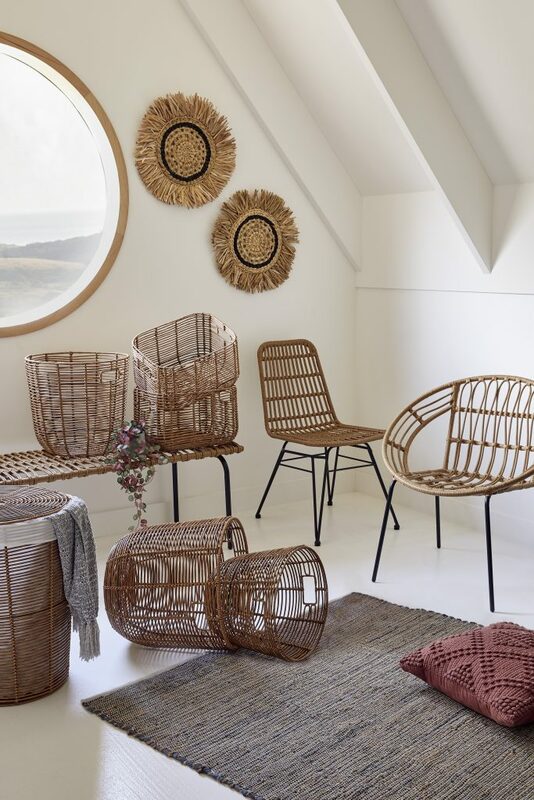 The range has grown to now feature woven bench seats, dining chairs, outdoor chairs and storage baskets. a Supima cotton bath range including a Supima cotton bath sheet ($25), bath towel ($19), hand towel ($10) and face washer ($6). Other highlight products from the new homewares range include the dulcie quilt cover set (QB $49), ribbed velvet mara cushion ($15) and the golden apple trinket ($10).